Rasoolan Bai is fantastic. Does anybody know how many CD’s are available? I caught this film at the Dubai Film Festival. It was wonderful. Hearing the old recordings was great, and the various performers’ stories were also very interesting to learn, and it was fun to hear the unique East U.P. Urdu dialect of the elderly people in the film. 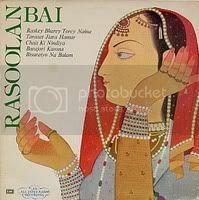 Glad to learn more about it here on your blog, as I am not very familiar with this type of Indian music so it was good to get the background info. dear friend i have read an article in The Hindu about your film written Deepa Ganesh. we are gratefull to you. 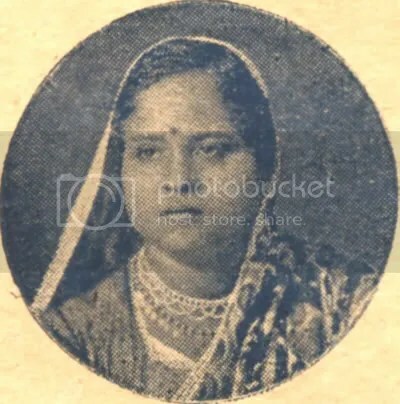 i am working on Ameerbai Karntataki who was also a great singer like Rasolan bai, the people have forgotten her. How did she end up in penury running a tea stall?